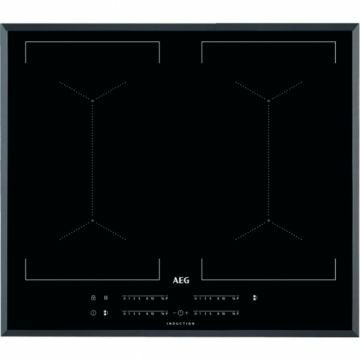 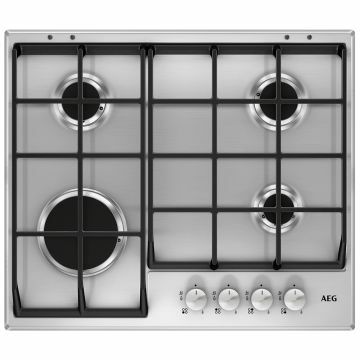 A family feast or dinner for two, whatever&apos;s on the menu Magnet’s range of kitchen hobs are available in a selection of different sizes and models. 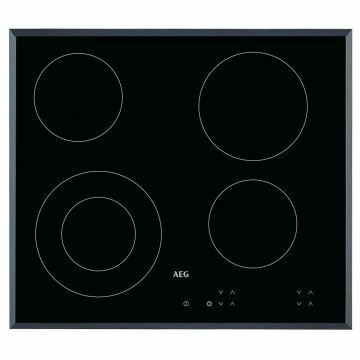 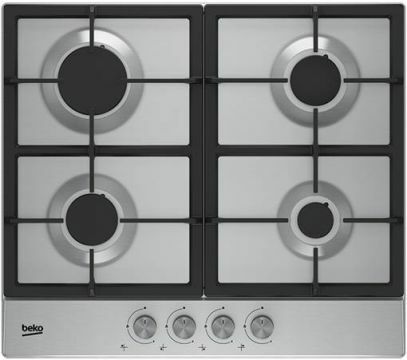 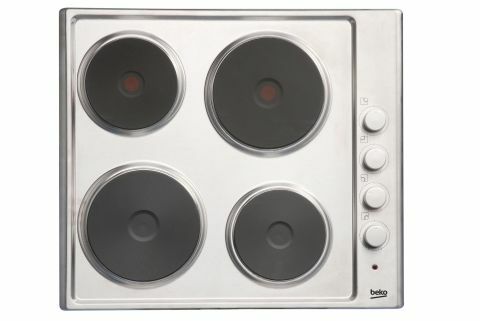 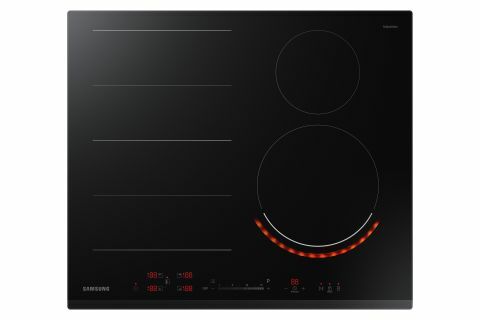 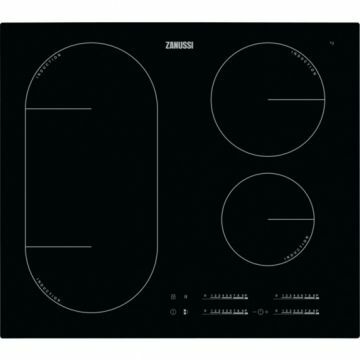 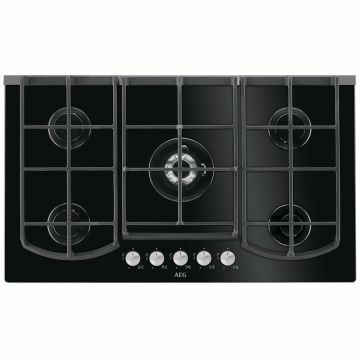 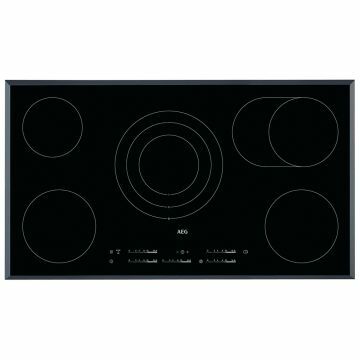 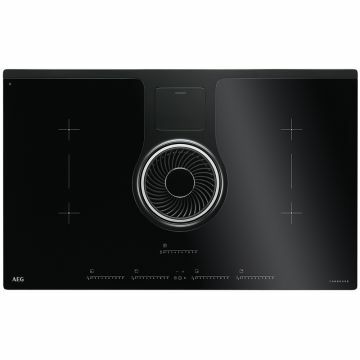 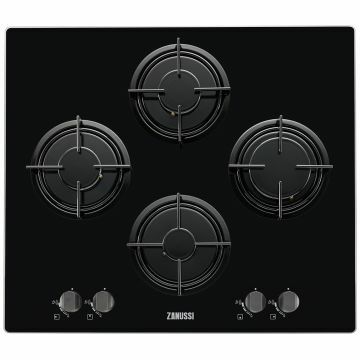 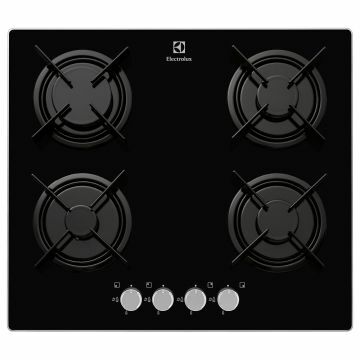 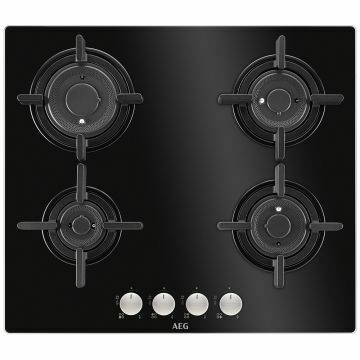 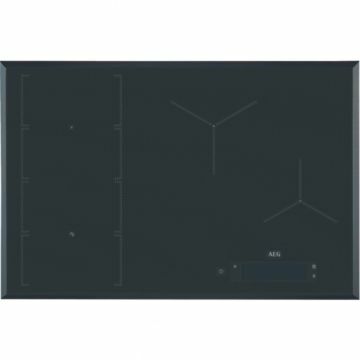 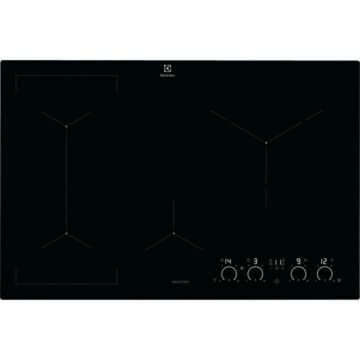 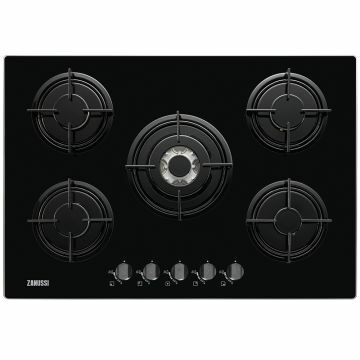 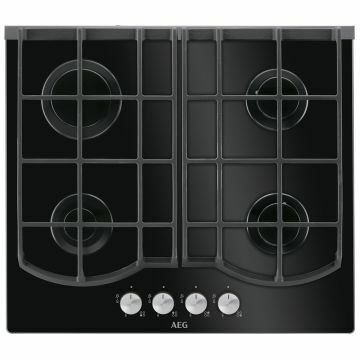 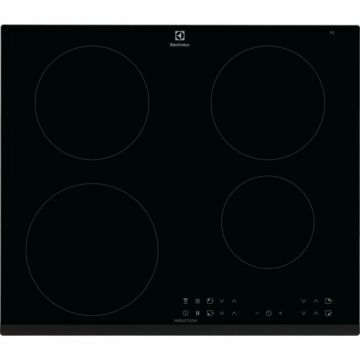 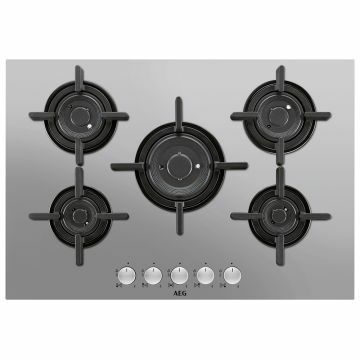 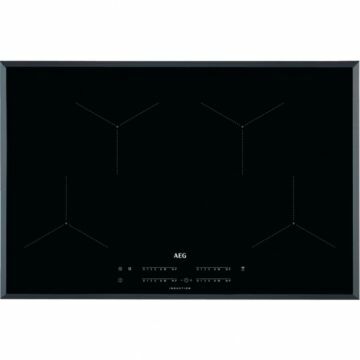 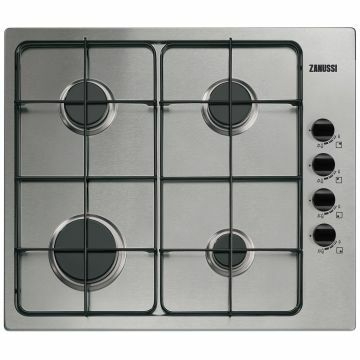 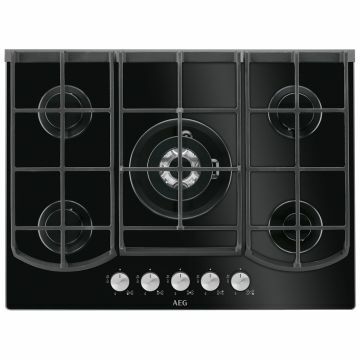 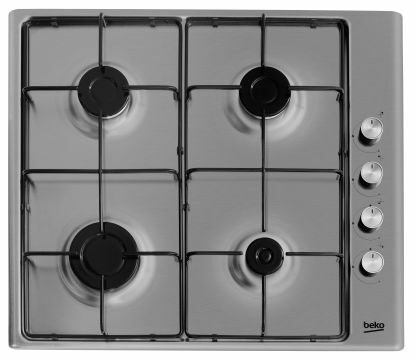 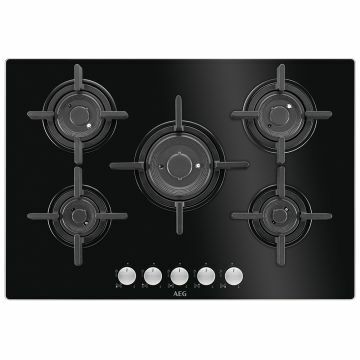 Quick and efficient, Induction Hobs only use the amount of energy needed to heat the pan. 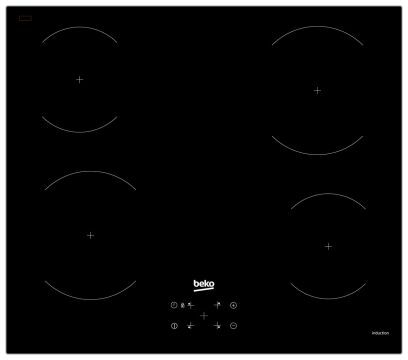 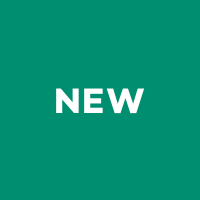 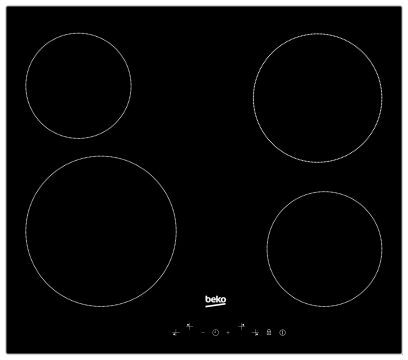 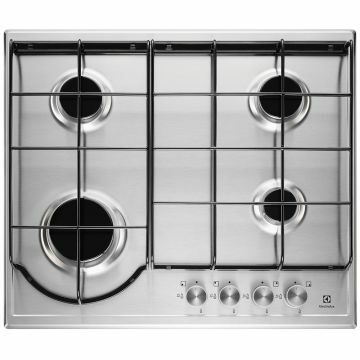 Easy to clean Ceramic Hobs heat up rapidly whilst Gas Hobs offer easily controlled, instant heat often - used in professional kitchens. 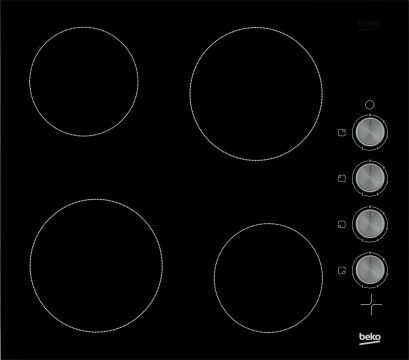 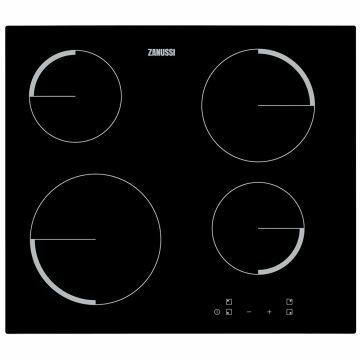 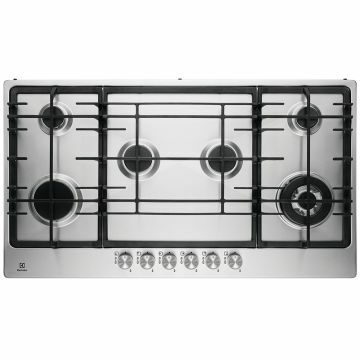 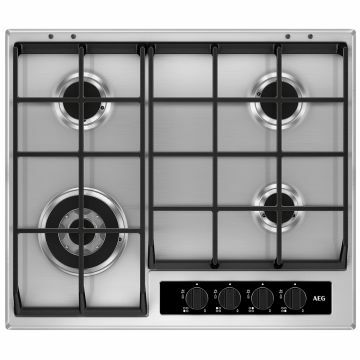 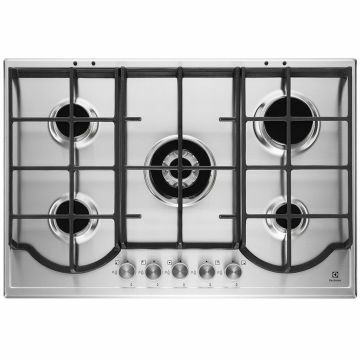 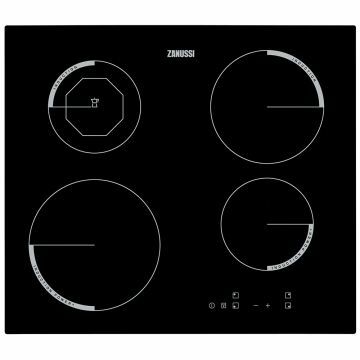 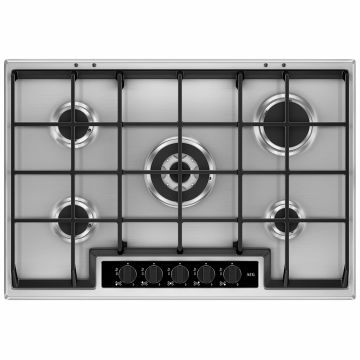 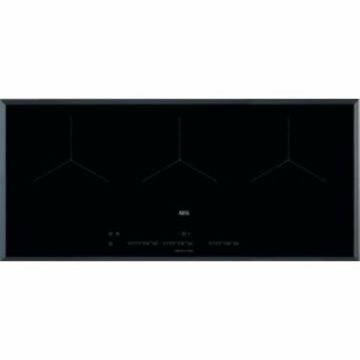 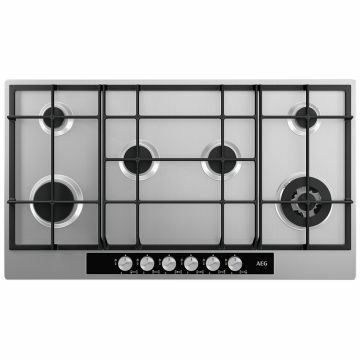 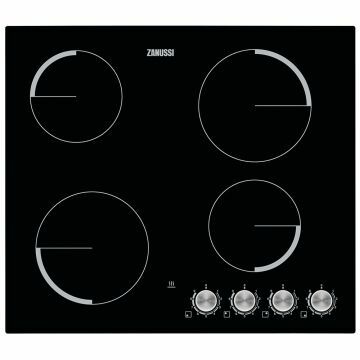 Modular Hobs combine different cooking zones on one hob whilst Sealed Plate Electric Hobs feature gradually heating cast iron hot plates.